To discuss participation in the Impulse Programme or all other enquiries please email Alexandra Hüner. For collaborative opportunities, please get in touch with Yupar Myint. If you wish to be kept informed of relevant events and news organised by Impulse, please sign in here. 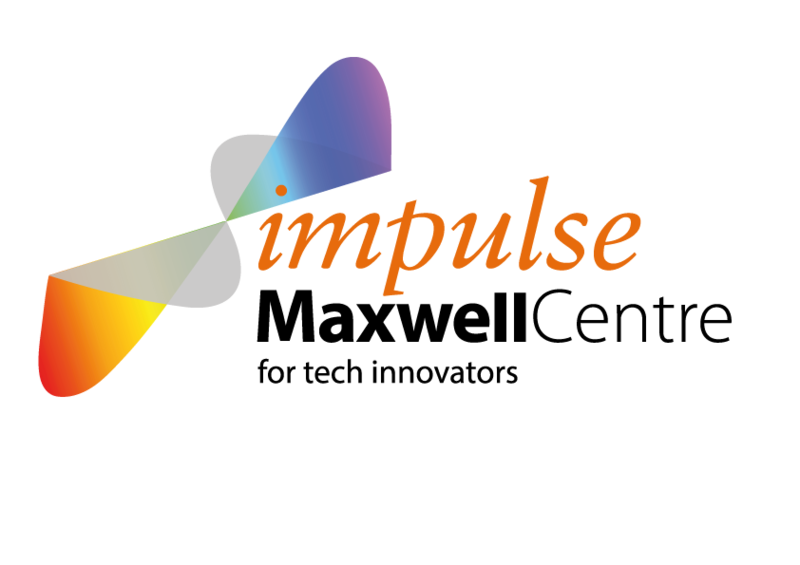 Impulse as part of the Maxwell Centre and the University of Cambridge operates within lawful grounds for processing data under the GDPR. For more information how we handle your personal information, and your rights under data protection legislation, please look at the Maxwell Centre’s FAQ and University’s data protection webpages.